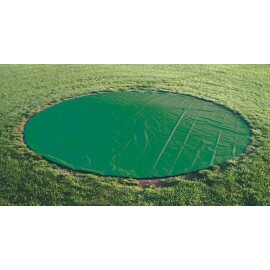 Eliminate rain-outs and costly maintenance with our Mound Cover/Spot Tarp. This 18 oz. tarp is made from the same material as the professional full field tarps.